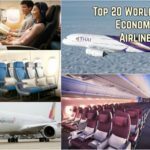 According to the World airlines Award website is listed some of the best airline which provides Economy seats for its passengers. Let’s have the look. Who is standing at the first. The Award for the world’s “Best Economy Class Airline” is a coveted Quality distinction representing passenger satisfaction assessment of the front-line Economy Class product and staff service standards that airlines provide across both the cabin and airport environments. With the majority of air travellers flying in Economy Class this is a most important award which in 2017 is won by Thai Airways. Thai Airways International Public Company Limited (THAI) is the designated national carrier of the Kingdom of Thailand. Founded in 1960, THAI operates an average of 1,066 roundtrip flights per week on domestic, regional and intercontinental routes. For 56 years Thai Airways International has operated with high safety standards, adopting new safety regulations and practices as a prerequisite by various authorities around the world. 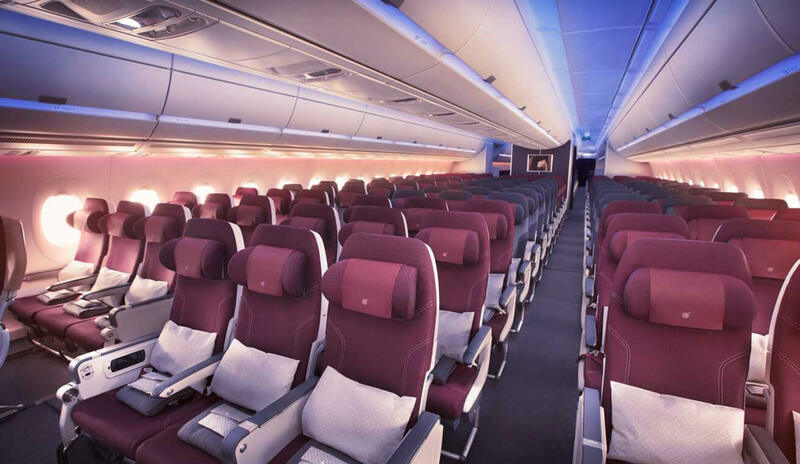 Boeing 777 : Economy seats are in a 3-3-3 layout, with five rows having a 2-3-2 configuration. The seat pitch is 31 inches (79 centimetres) and seat width is 18 inches (46 centimetres). 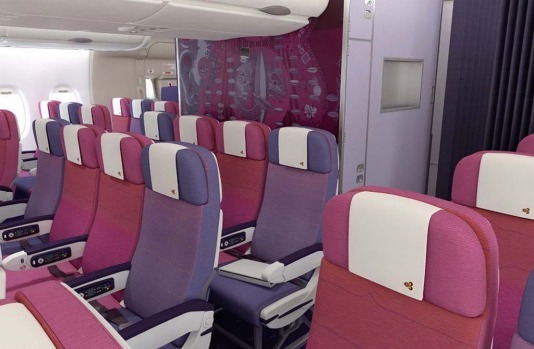 Airbus 380 & Boeing 747 : Economy seats are in a 3-4-3 Layout. 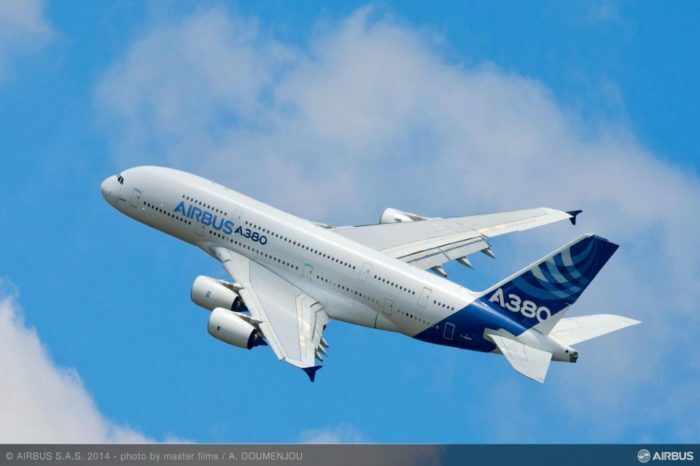 List of the World’s Best Economy Class Airlines. About the World Airline Awards. The airline survey and awards process is independent and impartial, introduced by Skytrax in 1999 to provide a customer satisfaction study that was global, reflecting the international scale of the airline industry. Travellers across the globe vote in the world’s largest airline passenger satisfaction survey to decide the award winners. All costs for the project are paid by Skytrax, and airlines do not pay any type of survey entry / registration fee, or to attend the awards event. There are no charges for airline use of the award logos and results. Airlines can invite and encourage their customers to participate in the airline survey, but no element of financial or other inducement can be offered. Note : Readers please share us your experience/views in comments below. 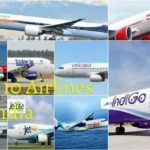 Top 10 World's Safest Airlines for 2018.